Looking for a comcast dealer near you. UTS FLorida account experienced comcast home automation and comcast techs. Why do people in Miami select us as they preferred comcast dealer? 1. We have many years’ experiences in this respective field so we know about this system properly. 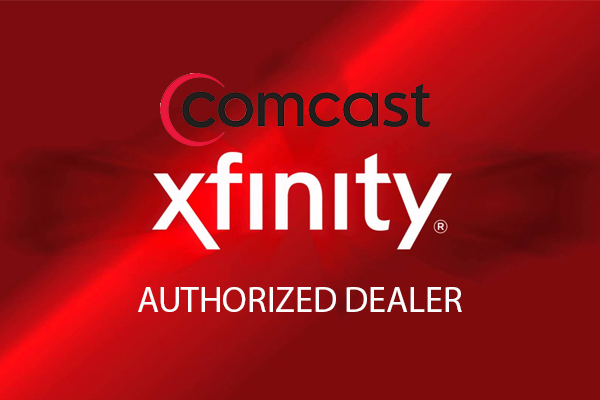 2.To install Comcast people should depends on a licensed and qualified technician and our technicians are well-qualified and certified and UTS Florida is Comcast Certified Dealer. 3.Our technicians are eligible to install this system properly. 4.We recognize our customers’ needs and design the function of this system as per clients’ requirements. 5.We provide effective home automation service at an affordable price so that, people can afford it easily. 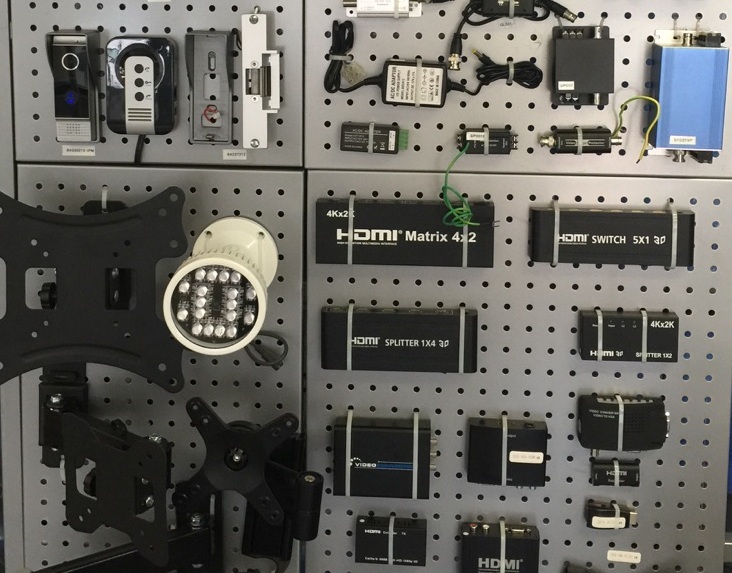 How to keep the security control of your house in one place? Get this explained at our showroom.